If you're one of the lucky people who received the gift of terrible eyesight from your parents at a young age, chances are you ate an awful lot of carrots growing up. Though carrots are one of the top vision-boosting foods, they don't offer fast results. 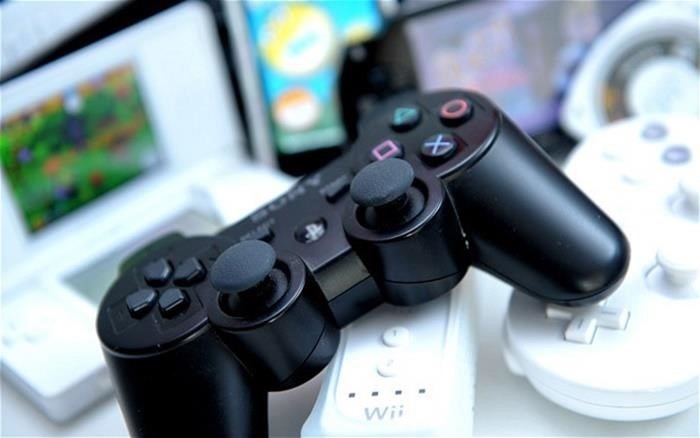 Rather than risk turning your skin orange, just turn on your gaming console. Video games might be the ultimate fix for your poor vision. Hey, if they can help increase productivity at work, why not your vision too, right? You probably already know that sitting in front of your TV screen with a controller in hand does wonders for stress, and can even help you learn how to do anything in life. 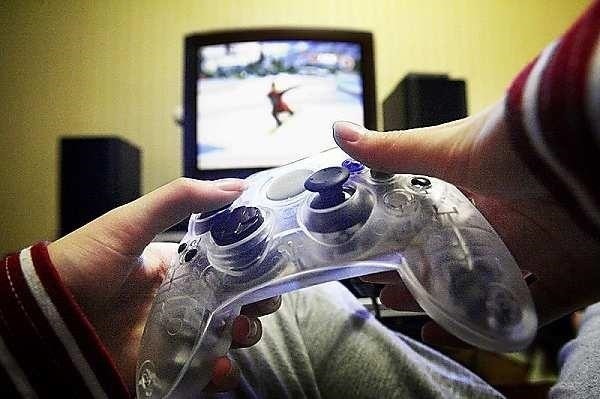 But video games are also a form of therapy for those who struggle to see, and can help fix poor eyesight in adults. While this might not sound groundbreaking (laser eye surgery does exist, obviously), it is for those diagnosed with incurable eye problems. Lazy eye, once considered untreatable for those over the age of seven, can now be reversed well into adulthood with a regular video game regimen. 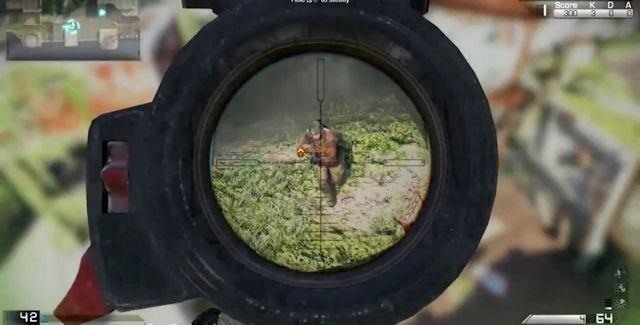 After spending a month playing a first-person shooter game—researchers chose Medal of Honor—players gained a 30 percent increase in their ability to see detail. 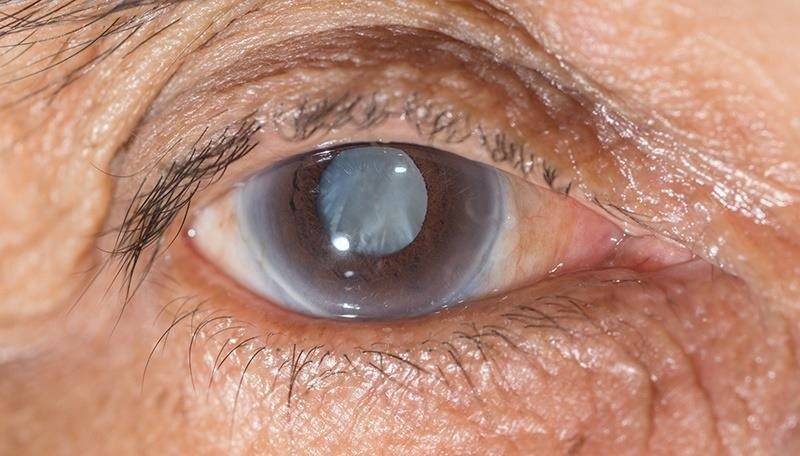 Individuals with cataracts can greatly reverse the effects of their disease as well. 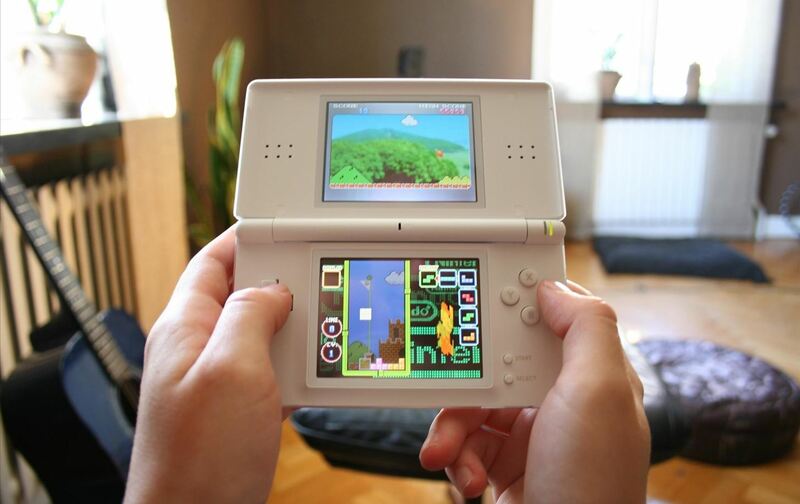 Another common eyesight-improving benefit video games offer is an enhanced ability to see direction of motion. Many video games allow players to adjust their line of sight, sending the "camera" spinning. Players adapt to constant changes in their vision, making it easier for them to determine the direction of motion in real life as well. Put down the joystick: the more time you spend playing games like the ones in the Call of Duty and Halo series, the better your eyesight will be. First-person shooters require an entirely different set of skills than, say, Soul Caliber. These high-action, shooting-focused games train the visually-impaired to sharpen their eyesight as they force players to look for details hidden on-screen. With frequent, sudden point-of-view changes and nonstop action, gamers must use an extreme amount of focus to catch every detail. This intense concentration hones the eyes and their muscles, training individuals to use their sharpened sight away from the TV as well. Additionally, first-person shooters provide an adrenaline rush. Their fast pace keeps players on the (sometimes literal) edge of their seat, adding excitement and urgency. These excited feelings produce dopamine, which in turn makes the brain more plastic-like. It's this plasticity that allows healing to occur. If your vision is perfectly normal, the type of games you play is less important. 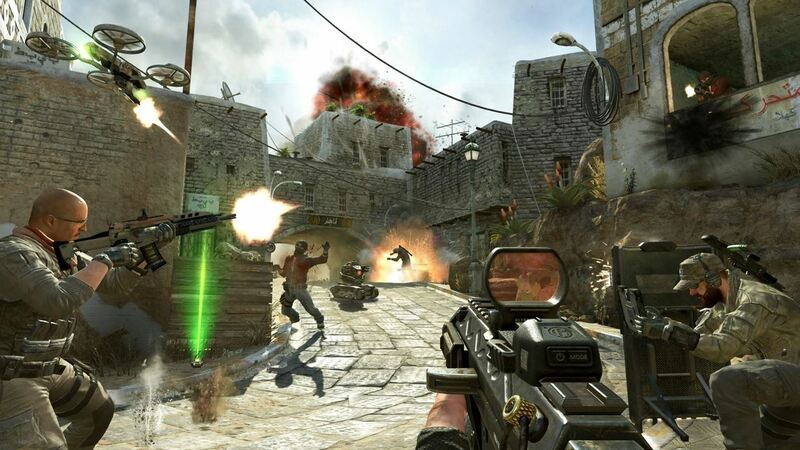 Researchers have found that any video game, whether shooting or social, can improve normal eyesight beyond 20/20. It doesn't take long for the eye-enhancing effects of playing video games to appear. Participants in research studies spent a little over one hour each day, and were able to see results in just a month. Those with worse conditions, such as cataracts, played for up to two hours per day and made marked improvements in the same month. Camp out in front of you Xbox for an hour every day, and you could be acing eye exams in the near future. Certain aspects of video games can really sharpen your sight. Playing in general is beneficial, but knowing what actions are most beneficial will help you see results sooner. If you're looking to improve your ability to see detail, focus on the field in its entirety. Avoid staring at what's right in front of you—your eyes will get a better workout by expanding their line of sight. Shooting games are perfect for this, as you must monitor the field before you constantly, checking for any slight changes or movements; an enemy shot might appear out of nowhere. Additionally, the act of shooting your enemy is an excellent way to improve your eyesight. Not only are you focused on what's happening on-screen, but your fingers are keyed up and ready to react. This connection between seeing and reacting bring your vision and motor system together, forcing you to behave in a real-world manner. Putting skills to the test with a bit of real-time practice reinforces them. So, whether your TV is regular old HD or a blindness-curing 3D screen, make time to game. Remember all those times your mom told you video games were a waste of time? Feel free to tell her she was totally wrong. Video games aren't rotting your brain at all—in fact, they are improving your eyesight every time you play.